Cologne – Specialty chemicals company LANXESS and the distributor Mito Polimeri S.r.l signed an agreement concerning the distribution of the high performance plastics product lines Durethan (PA 6, PA 6.6) and Pocan (PBT) in Italy. As part of LANXESS’ new distribution strategy the cooperation extends the current geographical scope including the regions of Piemont, Liguria, Valle d’Aosta and Lombardy. Italy is an attractive market for a number of segments, including automotive and electronic articles, plus household goods, sports and leisure products and consumer goods. 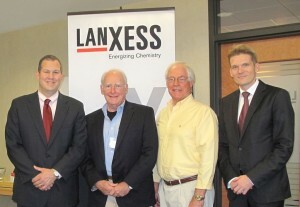 LANXESS considers the partnership with Mito Polimeri as a key factor for its long term success in these markets. 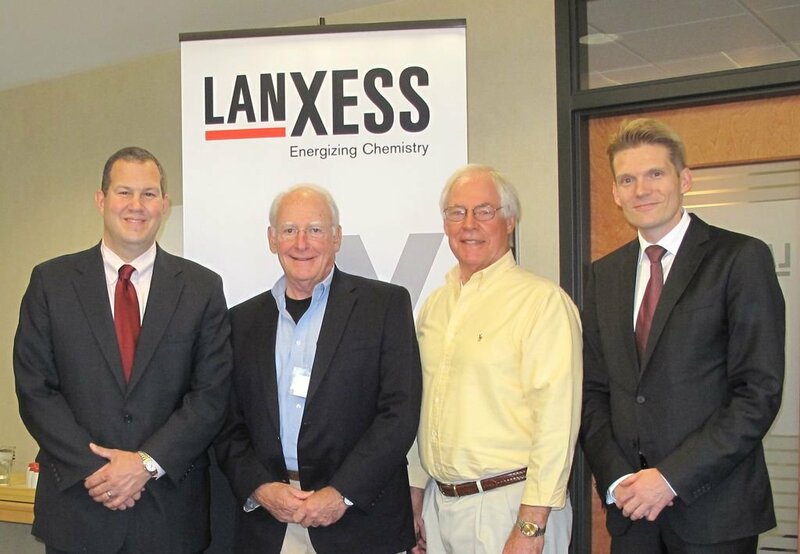 In reshaping its portfolio business model, LANXESS selects partners evaluating their ability to best serve customers with regards to proven technical, industry and market expertise as well as established service and logistics capabilities and geographical coverage.